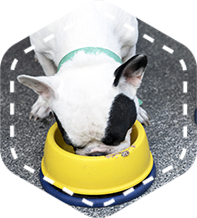 When it comes to pet food, chewies, and treats for dogs and cats, our range can't be beat. We mainly focus on all natural, holistic, organic and grain-free specialty pet food and other premium items including chicken feed and small animal feed. Not sure we have what you're looking for? Just ask...we may be able to get it for you!